What kind of adventure will we have today? How will nature surprise, inspire, or even calm us? Nothing like an open road can immediately present these kinds of questions. This winding road though a seemingly limitless landscape keeps us focused, alert, and well, open. 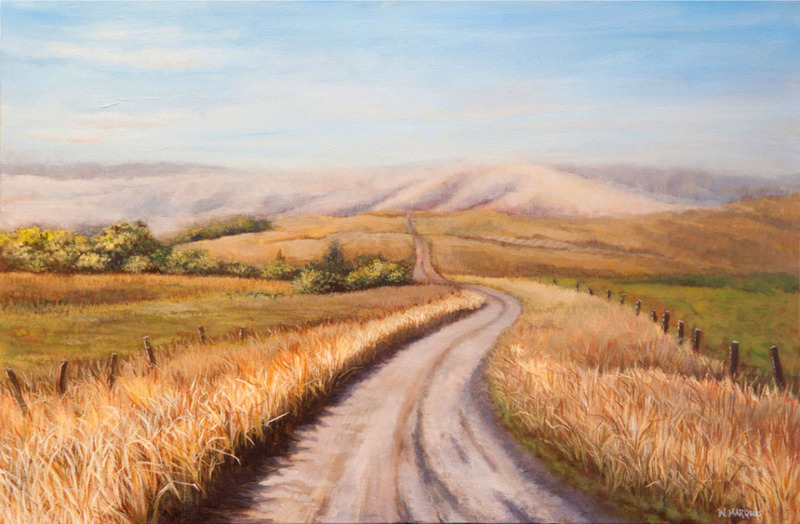 For yourself or as a gift, Open Road, Open Mind, Open Road, is available as a signed print on archival fine art paper, ready to mat and frame. Two sizes: 5 X 7, and 8 X 10. Free USPS Priority shipping.